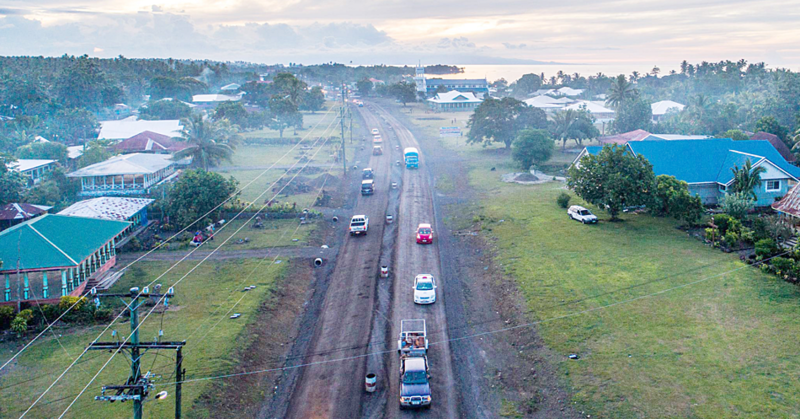 A servant of God with a heart to “strengthen” and “equip churches” in the Pacific is coming to Samoa this week. 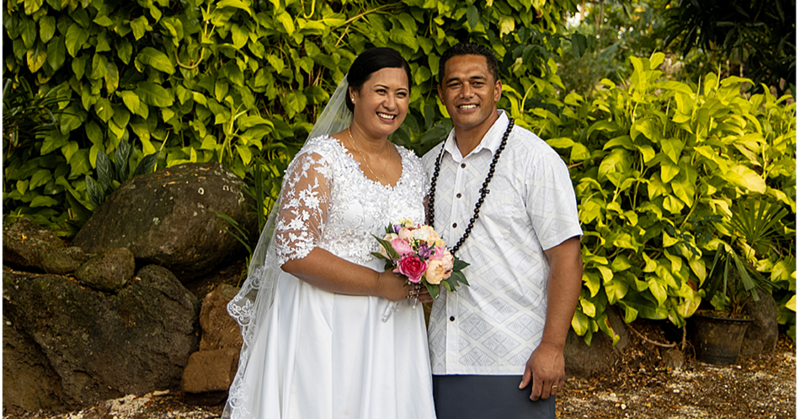 Prophet Peter Davis and his wife, Elenor Davis, are the guest speakers at the “Holy Spirit Prophetic Conference” being organised by the Samoa Youth For Christ (Y.F.C) over three days. To be held at the Samoa Conference Centre at the T.A.T.T.E. Building, the conference which is open to anyone and everyone is on Thursday, Friday and Saturday. It is strategically scheduled for the evening to allow participants who work to be able to attend. Prophet Peter Davis is a respected prophetic voice. He is a dynamic and a powerful speaker who has played an active role in strengthening and equipping churches internationally through prophetic workshops, preaching, ordination, pastoral support to pastors, support to apostolic leaders, leadership training, conferences and camps and presbytery meetings. 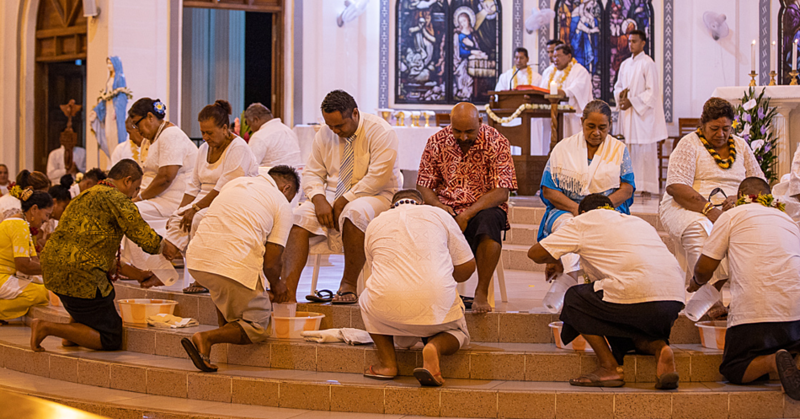 He also has strong interest in the Pacific namely Fiji, Solomon Islands, Tonga, Vanuatu and Australia where him and his wife have been working to strengthen pastors and local churches and minister to the people in both spiritual and practical ways. Peter has been married to Eleanor for 48 years and they have three married adult children Jackie, Paul and Vicky. They are grandparents of six children. 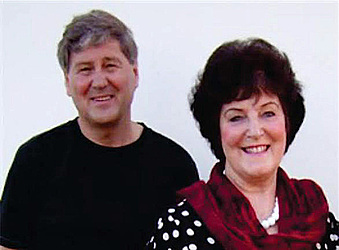 Based in Christchurch New Zealand, they have been a part of the New Life Churches of New Zealand for the past 40 years. Peter is also an associate minister to Life Church international Australia.